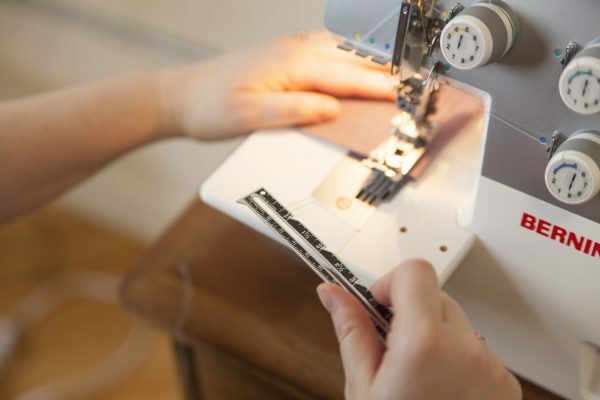 If you’re planning to finally learn how to sew your own garments, these tips, techniques, and beginning garment making projects from the WeAllSew Experts will help you gain confidence and build your skills. 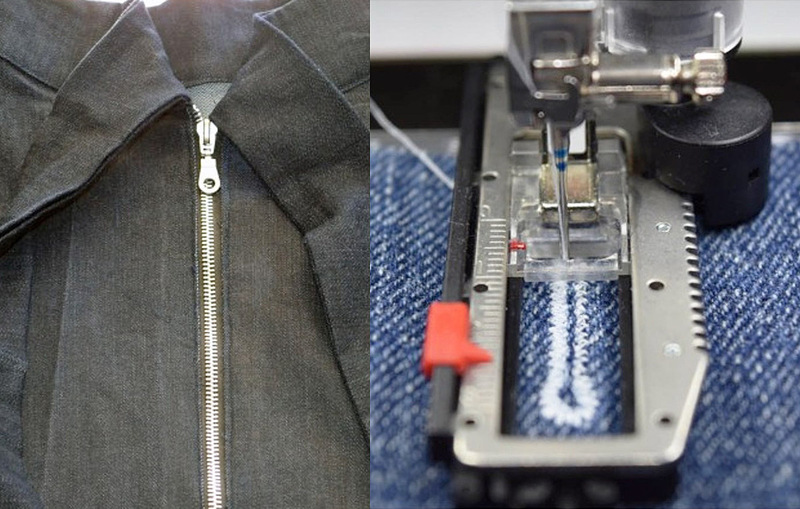 Garment closures like zippers and buttonholes can be challenging on your first go-around. But don’t let these techniques intimidate you! Tackle zippers and buttonholes like a pro with these expert tips. 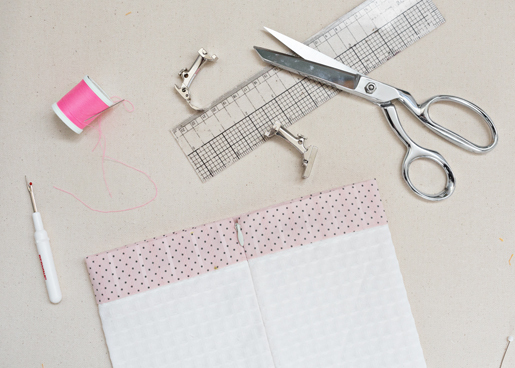 Learn all about sewing with zippers in this Zipper Tips and Techniques post here at WeAllSew. 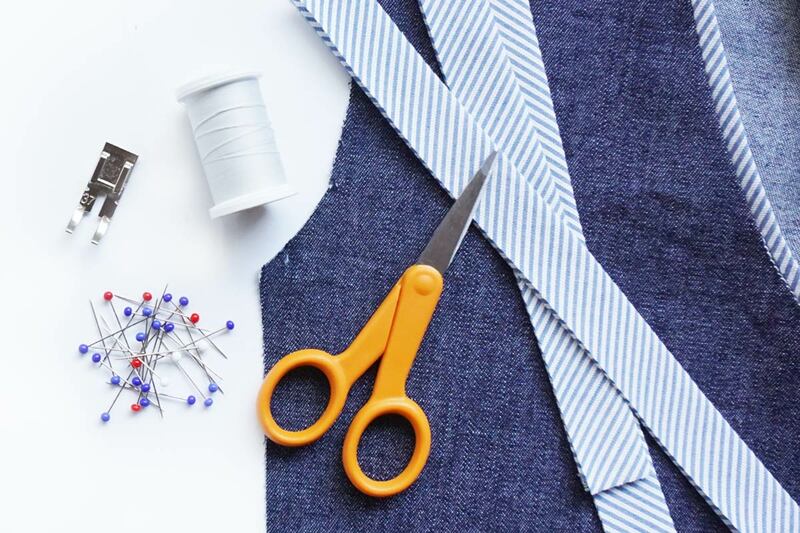 Sewing perfect buttonholes in your garment is a snap if you follow these steps! 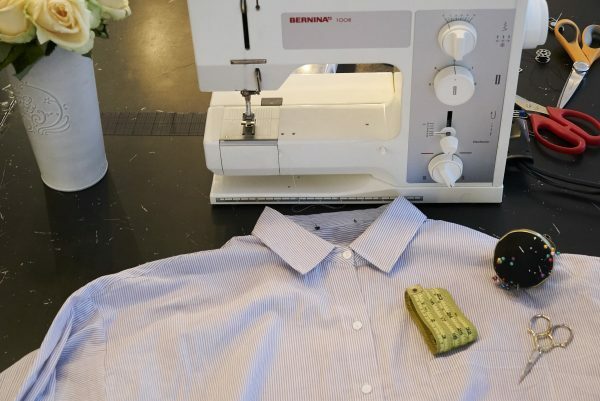 Find Tips for Sewing Buttons and Buttonholes right here. Sewing with knits can be a challenge, but don’t fret! 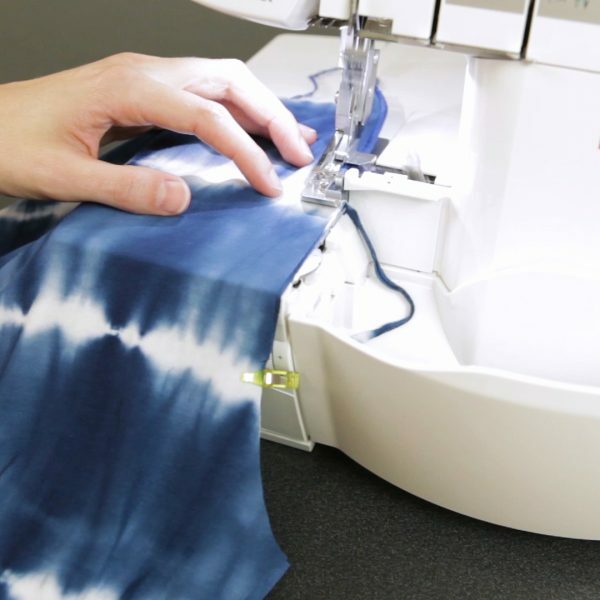 Be prepared for taming those stretchy fabrics with these knit-sewing techniques. You don’t have to have an overlocker or serger to be able to sew with knits. Learn how to Sew Knits Without a Serger in this tip post at WeAllSew. 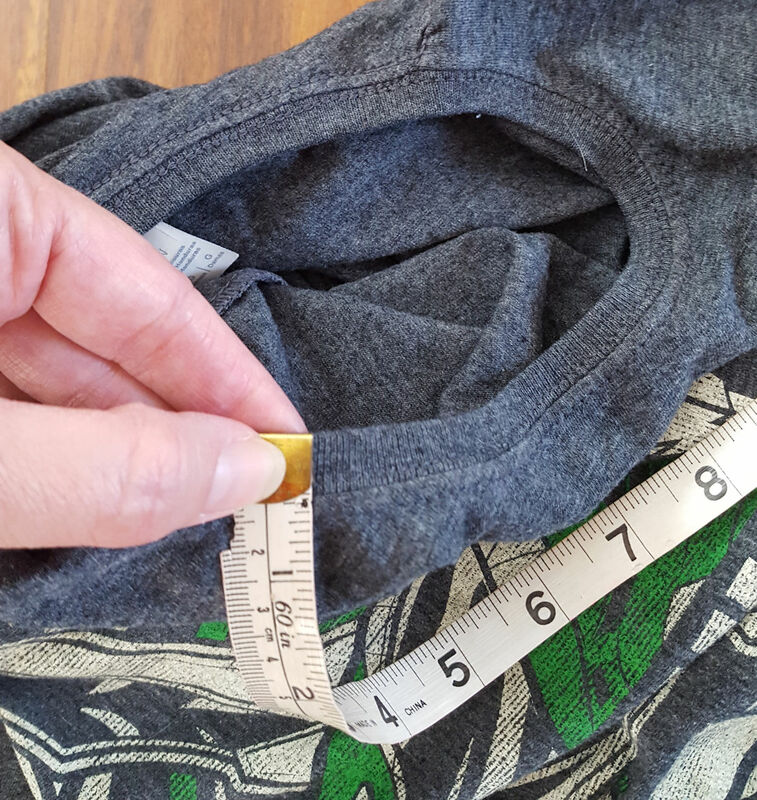 Learn Three Ways to Hem Knit Garments in this tip post that will help you give a professional, finished look to your knit garment. 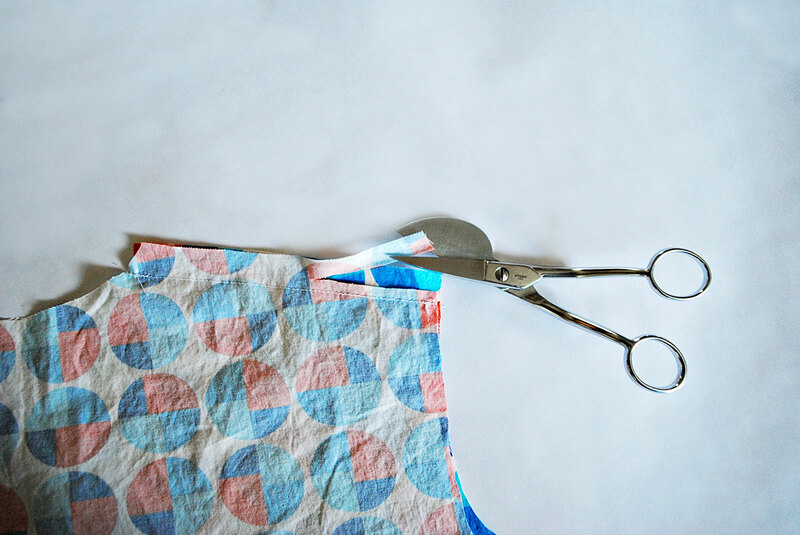 Sometimes all it takes to help you sew with a tricky fabric like a stretchy knit is the right set of tools! Learn how the right sewing machine feet and accessories can help you to Sew Slippery and Stretchy Knit Fabrics. Looking for something very simple to sew as a first-time garment making project? 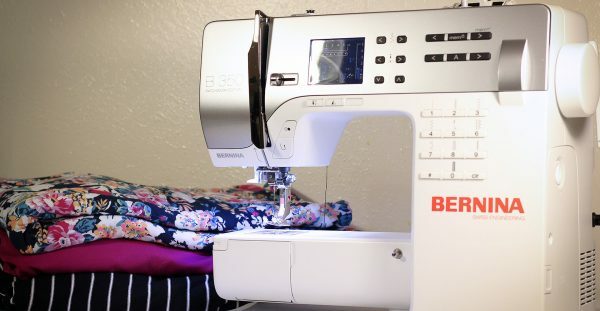 Try one of these easy and free sewing tutorials from WeAllSew. 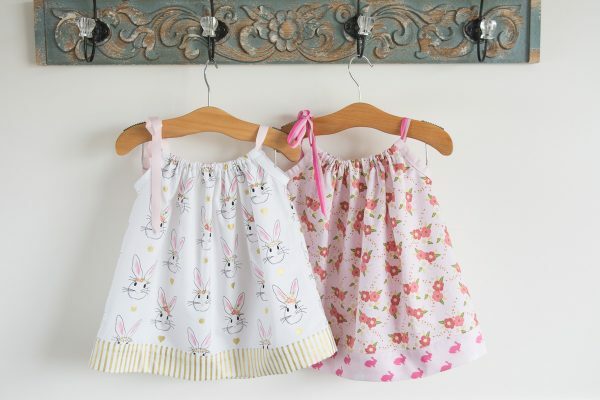 Make a simple, sweet summer dress for a baby or toddler with this Pillowcase Dress Tutorial complete with sizes 3-6 months through 5 years. 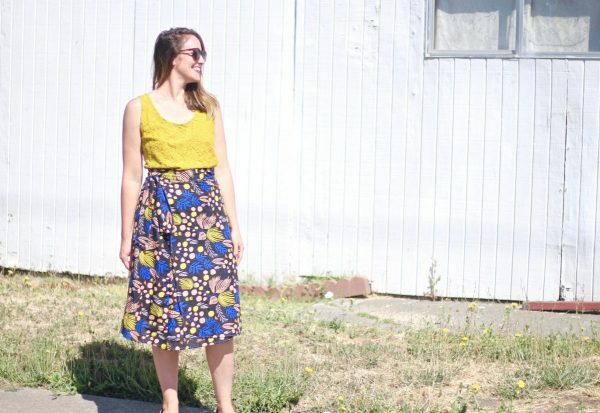 Sew an uncomplicated wrap skirt by making a custom pattern based on your own measurements with the How to Sew a Wrap Skirt tutorial. 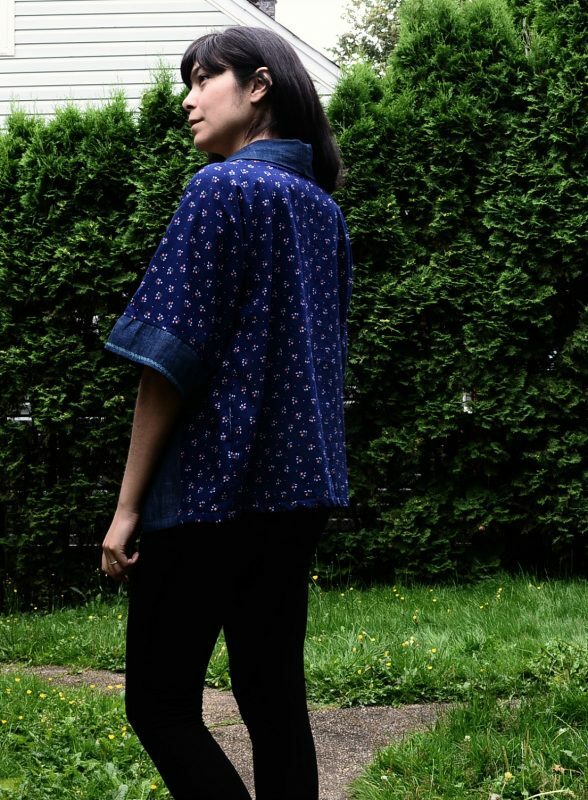 This simple kimono style top is easy to sew and can showcase a favorite fabric. Perfect for spring, summer, and fall! Get the free printable pattern and tutorial to Make an Easy Kimono Top. 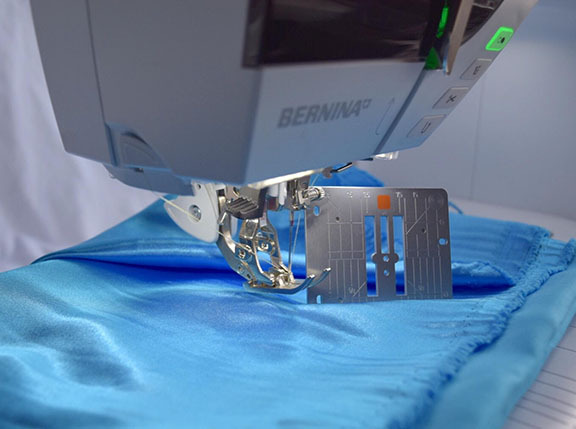 Build on your skill set with each of these project tutorials focused on a different basic sewing technique. Master beautifully clean, finished seams with this project tutorial to sew Flat Felled Seams at WeAllSew. Learn the simple technique of creating a casing for elastic to finish a top in the Off-the-shoulder Shirt Tutorial. Discover how easy it is to overlock knits with this tutorial covering the technique of Sewing Leggings with a Serger. Add trim to an existing seam or neckline of a favorite garment pattern with this tutorial to Add Flat Piping to a Neckline. Got a favorite knit top or T-shirt? Get a grip on how to create a pattern from an existing garment with this tutorial to Copy Your Favorite Tee.